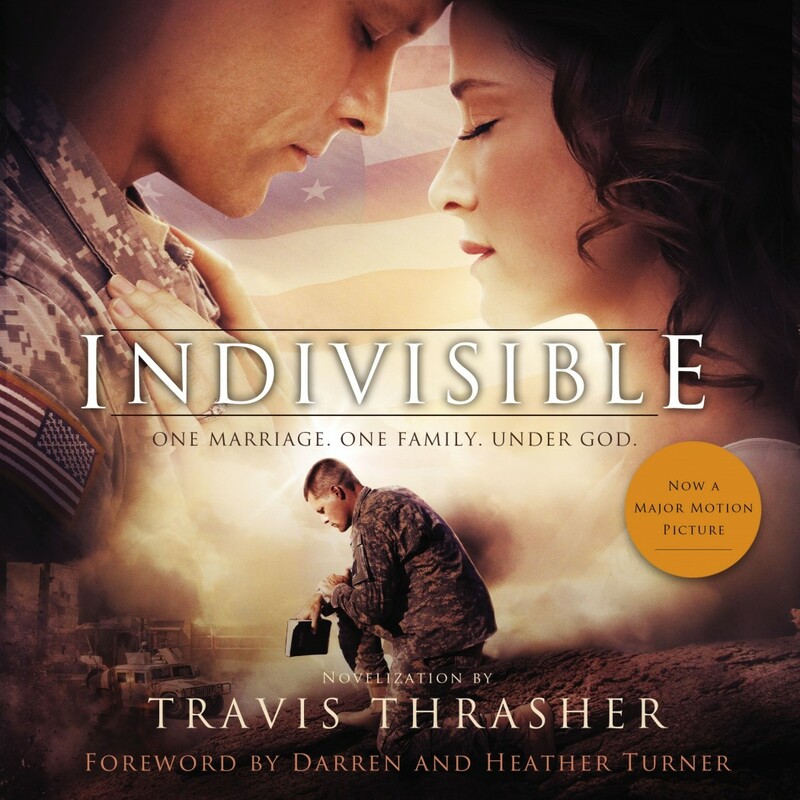 Indivisible | Travis Thrasher | Audiobook Download - Christian audiobooks. Try us free. Darren and Heather Turner share a passion for serving God, family, and country. When Darren is deployed to Iraq as an army chaplain, Heather vows to serve military families back home as she cares for the couple's three young children. Darren knows he's overseas to support the troops in their suffering as their chaplain. What he doesn't know is how he will get through his own dark moments. And as communication from Darren dwindles, Heather wonders what is happening in her husband's heart. Meanwhile, she's growing weary in the day-to-day life of a military base - each child's milestone Darren will never see, each month waiting for orders, each late-night knock on the door. When Darren returns, he is no longer the husband Heather once knew. She is no longer the woman Darren wed. And so it's at home that the Turners face their biggest battle: to save their marriage.